aving your iPhone locked to a particular carrier such as Vodafone, EE, O2, among several others can be a truly frustrating experience. It means that you are particularly limited to a specific carrier, with no degrees of freedom to swap from one network services provider to another. Despite some iPhones being easier to unlock than others, the four hacks that we will unleash as the paragraphs unfold could be the gateway to unlocking your iPhone. Here are 4 ways to unlock your iPhone. If your iPhone is on a Pay as You Go contract, you should contact your carrier before unlocking it. This is because despite unlocking your iPhone being a completely legal undertaking, it is only legal if you have finished meeting the terms of the contract set between you and your carrier. Different carriers such as EE, Three, O2, Virgin Mobile, and Tesco have different requirements to ascertain whether you are eligible or unqualified to unlock your iPhone. If you happen to meet all of your network services provider’s set specifications to warrant the unlocking, they will process your requests which might take a few hours or days. It is not a must for you to seek your carrier’s services while in dire need of unlocking your phone. Instead, you could opt for third-party iPhone unlocking services which are issued for a small fee. If you will be seeking third-party services, you need to thoroughly scrutinize their services from various reputable platforms such as Why The Lucky Stiff. Ensure that they do not deploy dangerous hacks that could destroy your iPhone or invalidate your warranty. An important factor to note is that unlocking your iPhone via third-party services should not be in conflict with your carrier’s terms and conditions, especially if the phone was obtained on a PAYG merit. Using USB to unlock your phone will usually require that you first jailbreak the phone before unlocking using the USB. Jailbreak involves installing a software on your computer; the software is then run to transfer a set of instructions to the iPhone (via USB) which will ‘break open’ the operating system from the limitations installed on it by the manufacturer and carrier. 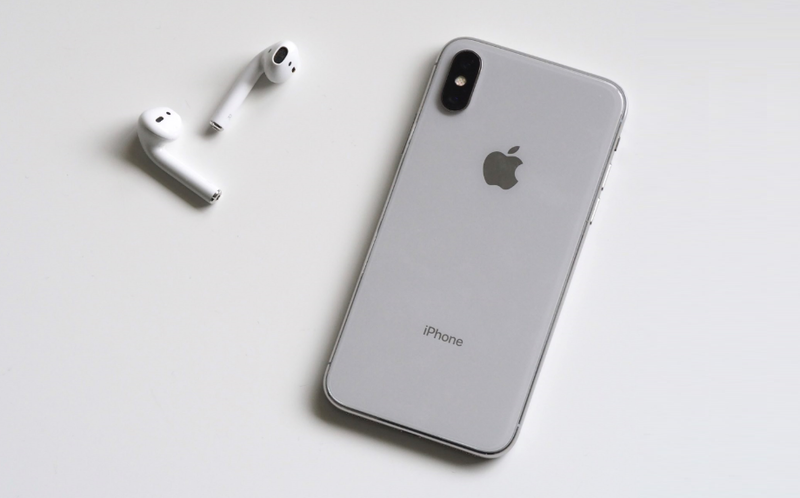 There are many disadvantages that come with jailbreaking an iPhone ranging from losing some functionalities to lack of support for software updates, updates completely remove the unlock. This method is another ill-advised method of unlocking your iPhone. Some people have the potential to unlock your iPhone using unorthodox procedures. You should never try this since it doesn’t always last longer, Apple will eventually discover the under-dealings and the worst case that could happen to your iPhone is a deactivation rendering it a toy. Of all the four ways to unlock your iPhone, the ones that could serve you best is contacting your carrier and requesting them to unlock your phone or seeking third-party services. When it comes to the third-parties, those deploying IMEI factories unlock are usually the best and the safest options. How do you preffer to unlock your iPhone? do let me know in the comments section down below.